Earn 1599 towards your next purchase with MyRewards. 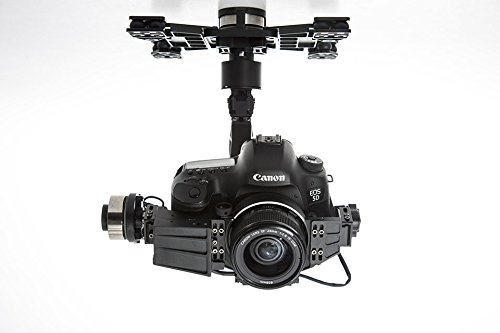 The DJI Zenmuse Z15-5D HD Gimbal, based on the technology of the Zenmuse Z15 series gimbal, inherited its predominant strength/weight ratio because of its unique structural design. This release marks another breakthrough in gimbal systems with an increase in performance of up to 5 times. 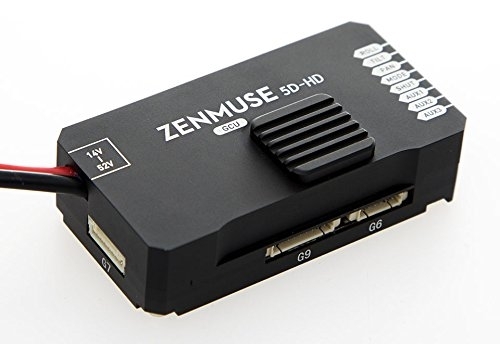 The precision range of the control angle is within ±0.02°, and when used with DJI A2 professional flight controller and an Octo-copter, will remain stable and precisely with the highest level of stability in controlling any camera equipment even if the aircraft is in strong wind or at high speed. Undeniably, it is the top choice in professional filming or aerial photography.